The Cranbrook summer school course is held at the Cranbrook School (Big Side), our newest venue in a countryside location. 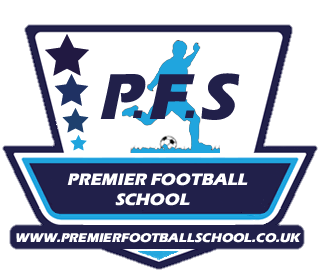 Our May Half Term Premier Football School at Big Side, Cranbrook, begins on Wednesday 29th May and runs through until Friday 31st May 2019 from 10.00am – 3.30pm. You can choose to enrol your child for one, two or three days. If you are lucky enough to receive a discount code, please enter this at the checkout in the blue provided and receive a great discount.